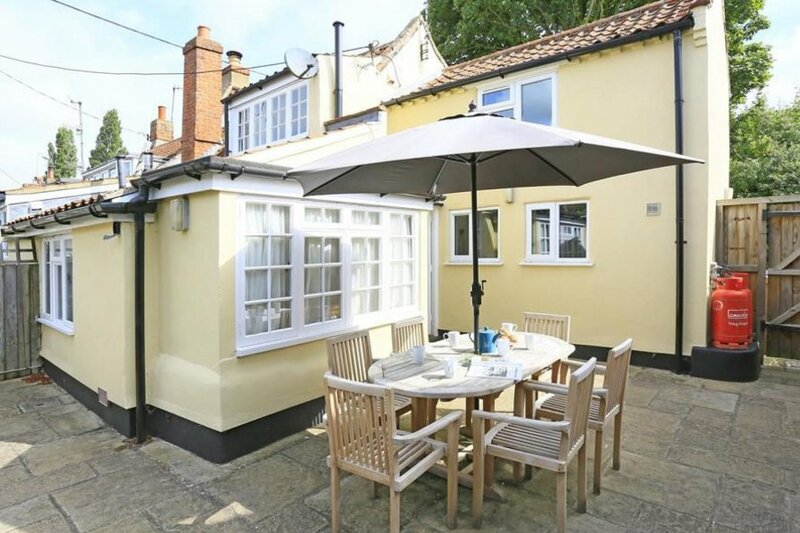 Garden House is smartly furnished and decorated yet enjoys the charms of low beamed ceilings, an inglenook fireplace and other character features.The large patio is ideal for relaxing after a day out exploring the Suffolk coast and countryside. A superb village location. Other: Linen and towels provided. Cot and high chair available.